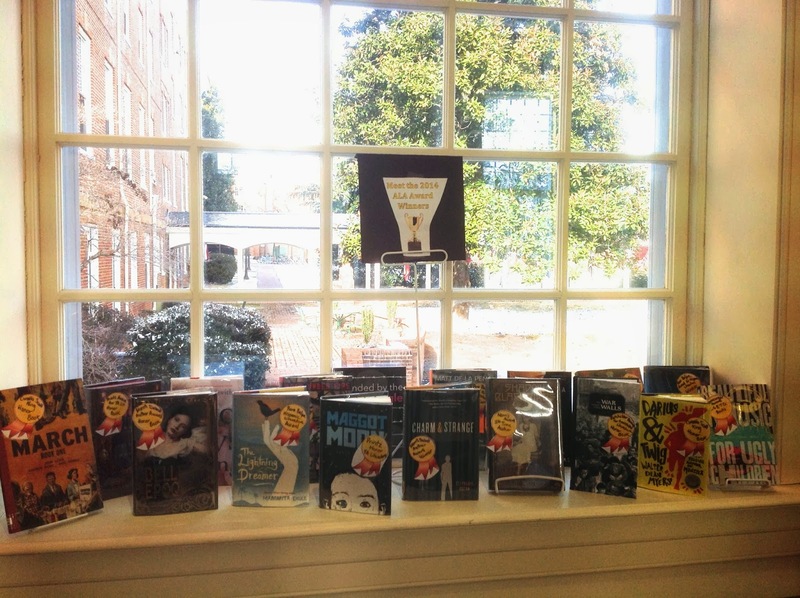 Lee Library at Chatham Hall: New Library Displays! Several new displays are popping up throughout the library! 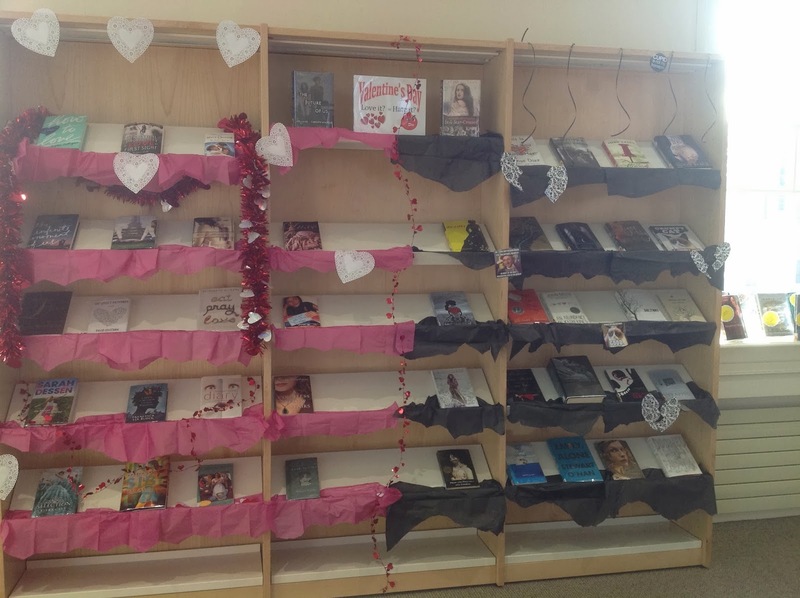 From Award Winners, Books to Movies and a split personality Valentine's Display, there are many ways to find a great new book before Winter Long Weekend. 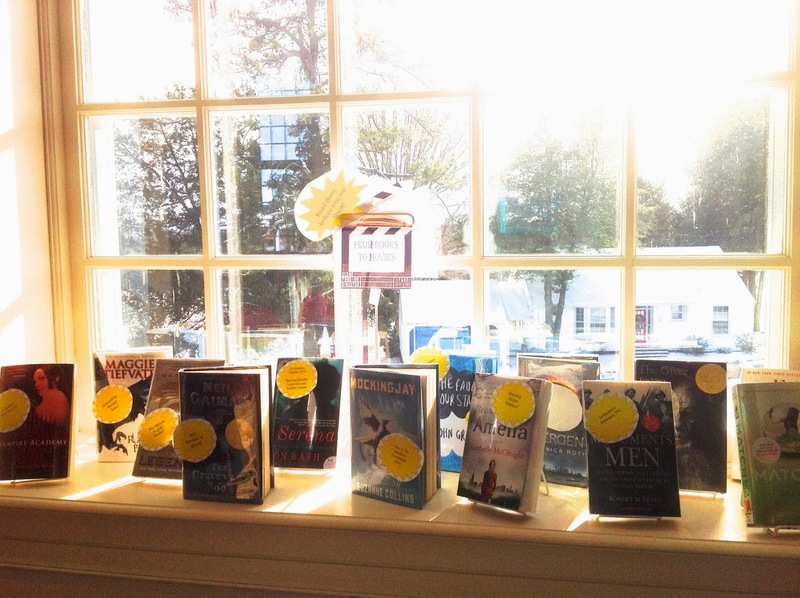 Come in and check something out from one of our displays! I like the valentine's one!